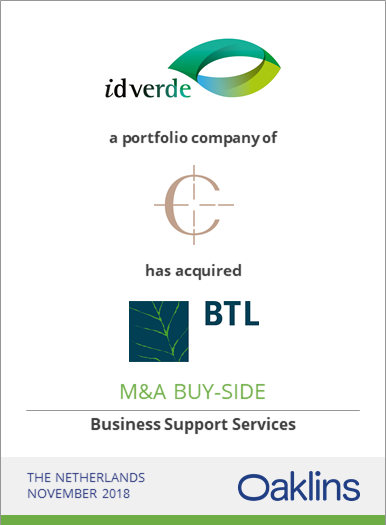 Oaklins is pleased to announce that its client, France-based idverde and its majority shareholder Core Equity Holdings, acquired BTL, Netherlands’ market leading green services provider. 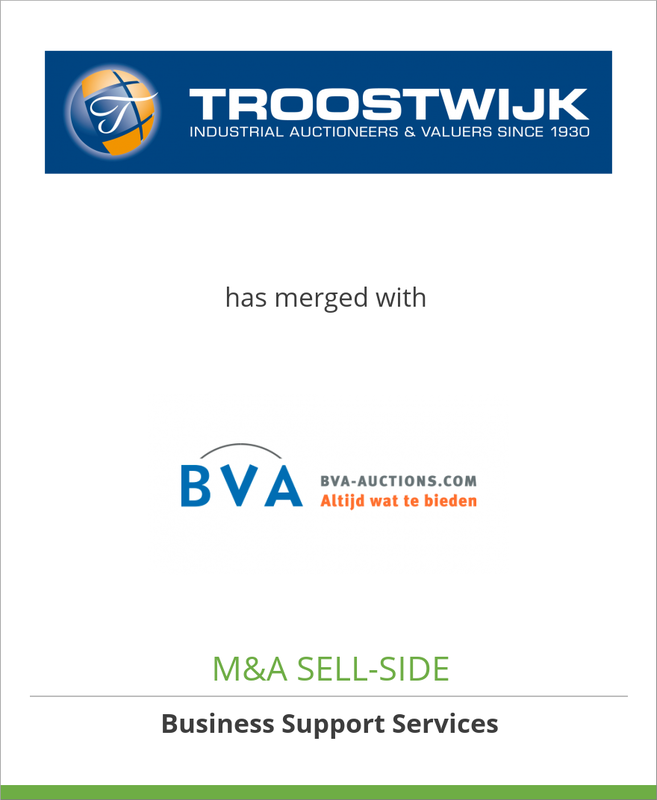 With this acquisition, idverde is entering the Dutch market with the aim to push forward its successful consolidation strategy. Going forward, idverde will continue to expand its geographic footprint to new countries and deepen the density of its coverage wherever it operates in order to deliver the highest professional standards and widest breadth of services offering to its clients. idverde is Europe’s market leader in landscaping services with annual revenues of EUR 500m and employing over 5,400 employees. It already has a strong footprint in France and the UK, the latter which has recently announced its entry into Ireland. With 400 employees, BTL has annual revenues of EUR 70m and delivers services across the Netherlands from 15 branches. BTL’s main services cover landscape construction, grounds maintenance, arboriculture and consultancy. 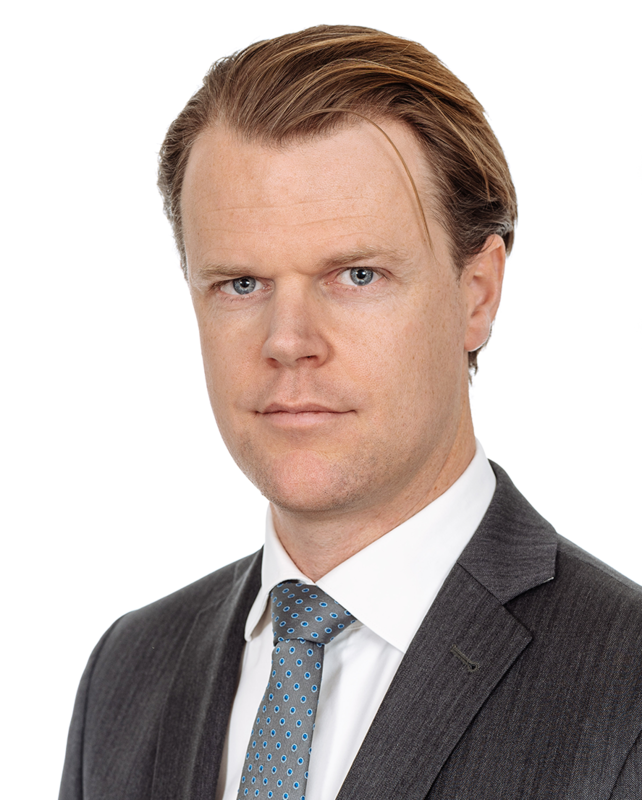 BTL is headed by its CEO, Olaf Janssen and CFO, Sandra Eremita. Both will continue their current roles. 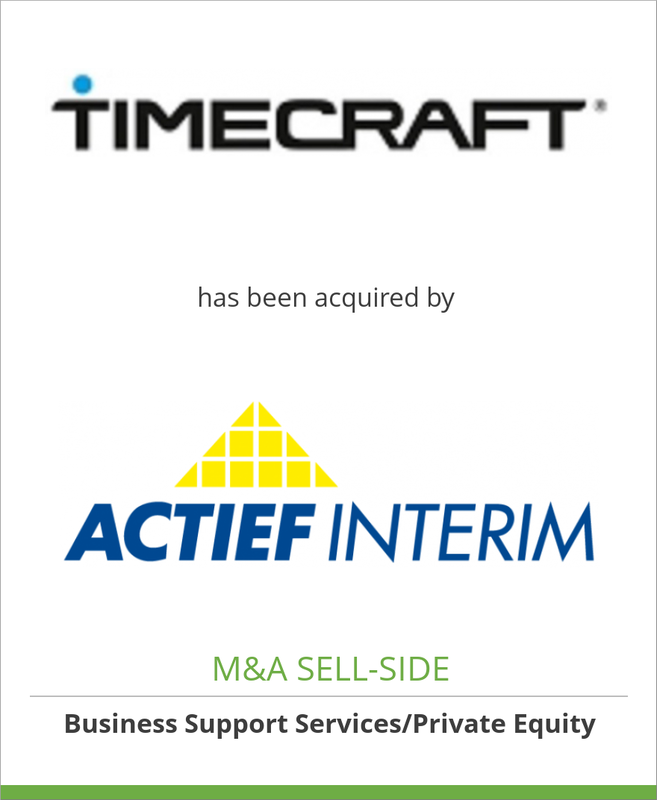 Core Equity Holdings is a Belgium-based private equity firm with a long-term investment horizon. 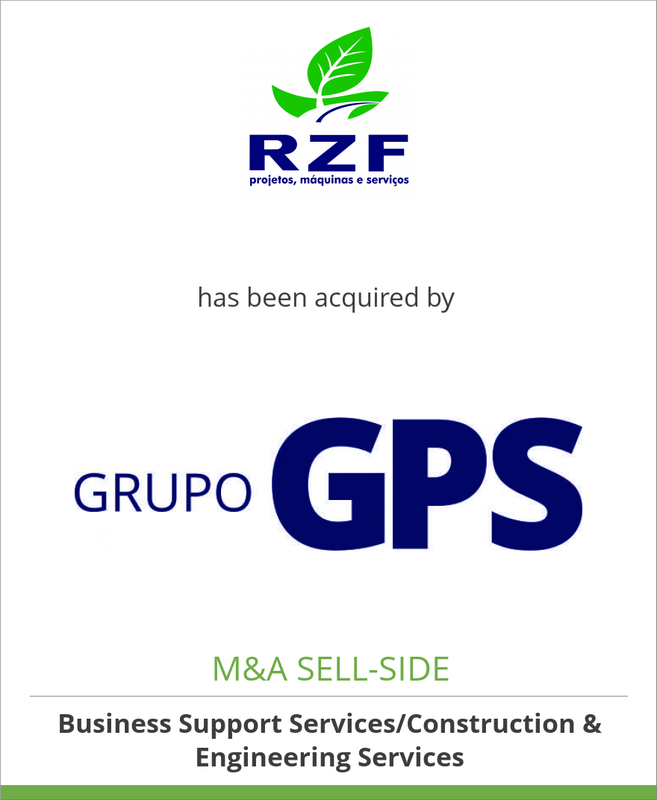 The company has a pan-European focus and invests in companies active in the industrial, consumer/retail, healthcare and business services sectors. 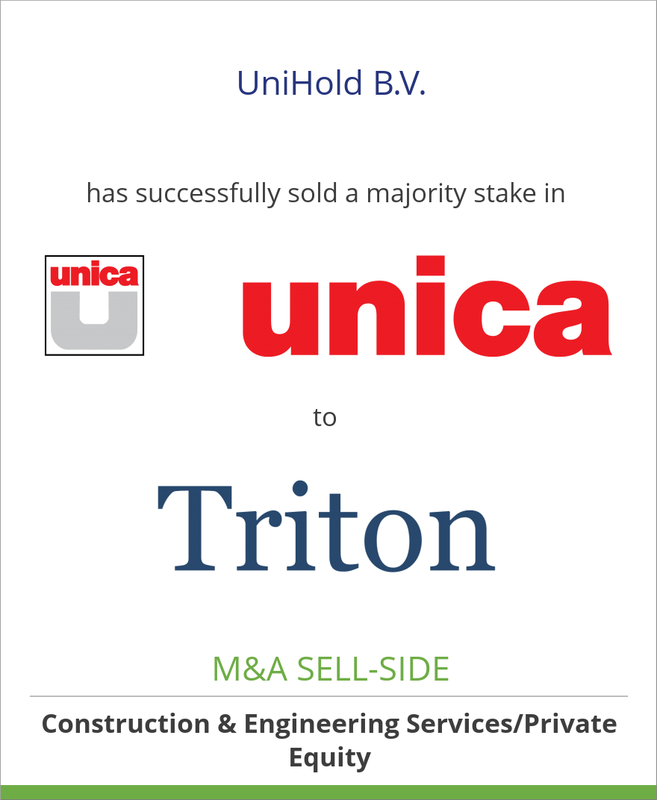 Core Equity Holdings’ acquisition of idverde in March 2018 perfectly fits the company’s strategy of supporting consolidation platforms in their buy-and-build strategies. 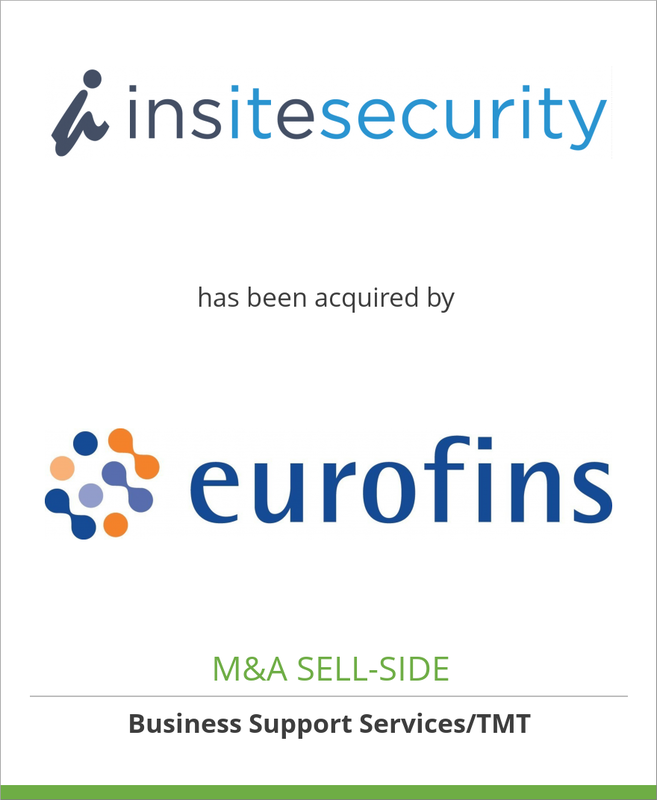 With the acquisition of BTL, Core Equity Holdings added another company to the European landscaping group. 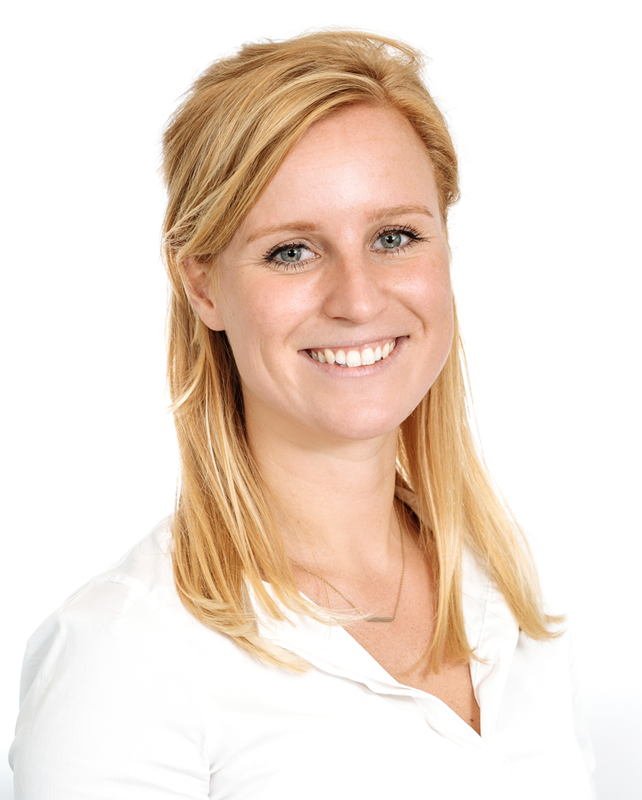 Oaklins Netherlands acted as exclusive buy-side advisor to idverde and Core Equity Holdings. 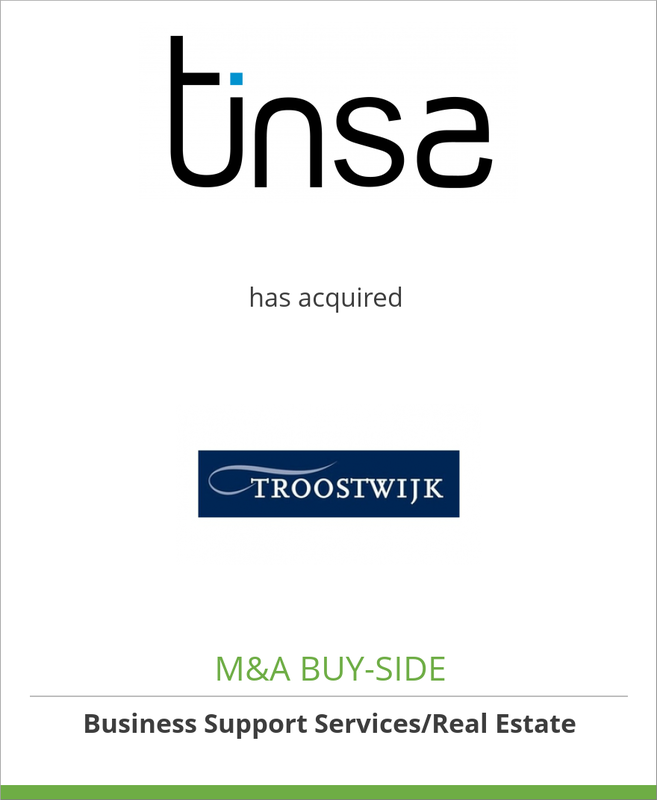 The transaction team consisted of Arjen Kostelijk and Silke Kranz.